Sometimes customers seek answers to questions that are outside the scope of your website. At that time, an automated ticket support system can help you not only track and resolve the query on time but also results in increased productivity and customer retention. 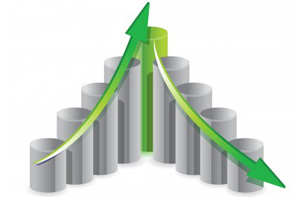 Our software can be integrated with your existing website to allow customer get help even their most complex issues. It gives them a chance to submit trouble tickets online. These tickets are then routed to your support staff with the help of a powerful, yet flexible workflow design that flawlessly customizes the process to meet your workflow system. Depending upon the type of customisation you choose, the ticketing support system development in Gurgaon can be combined with live chat service and a comprehensive project management system can be created. Our project management system in Gurgaon can also create automated escalations and perform transfers on any field option within the software. 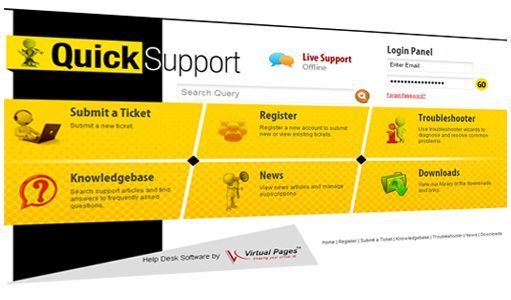 Virtual Pages specializes and offer reliable ticketing support system development in Gurgaon. When looking for a low cost yet reliable service provider, we can offer just the right solution.